A member of B.I.G. (Beaulieu International Group), Europe’s largest floorcovering manufacturing group, is one of the leading producers of cushion vinyl flooring and is the only manufacturer in the world to offer products 5m wide. 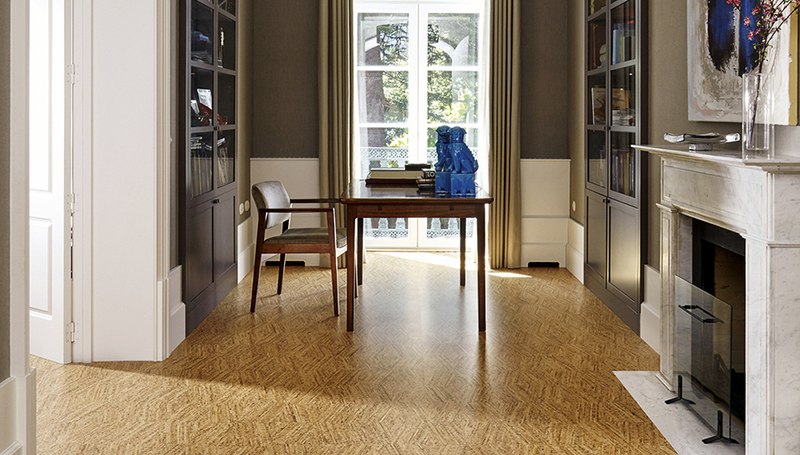 Beauflor uses state-of-the-art technology for the production of its cushion vinyl flooring. 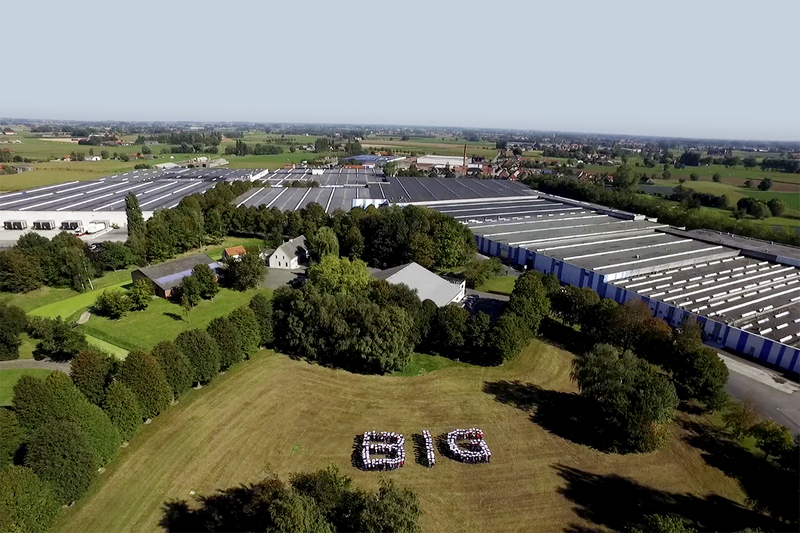 B.I.G. has invested heavily in the technical aspects of the process to improve product benefits, such as easy maintenance and greater sound absorption, as well as indoor air quality by developing an antibacterial top coat which ensures long-lasting antibacterial protection for your floor. One of our major points of attention has also been to control the sources of volatile organic compounds (VOC’s) for which we have obtained certifications from Floorscore and AgBB. Furthermore, all products are REACH conform. 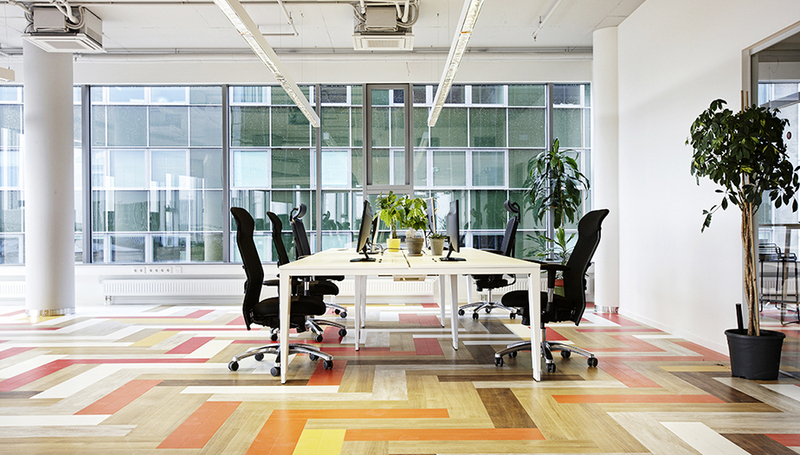 In addition, Beauflor obtained a CSTB “stamp of approval” for certain product qualities. Beauflor has developed an extensive range of products for residential and commercial applications in 2m, 3m, 4m and 5m widths. Beauflor not only focuses on the technical qualities of the product, but also on the development of innovative designs in a broad colour range. Beauflor offers an extensive design portfolio, with a wide variety of woods, tiles and plain allover options to offer the perfect solution to every flooring need. Apart from its cushion vinyl collection, Beauflor now also offers a wide variety of LVT’s (Luxury Vinyl Tiles), with dry back, click and auto-adhesive ranges for both residential and commercial applications.